Metal 3D Printing | The new smart AI, Agile Metal Technology ! It’s our big CES 2017 announcement: we’re launching AMT (Agile Metal Technology) a new software suite entirely dedicated to Metal 3D Printing. This suite is a big help for everyone who has a metal 3D printing project. Along with this new Suite, we’re launching what’s needed to 3D print in metal. Starting now, our 3D printing service includes DMLS and SLM metal 3D printing directly online. 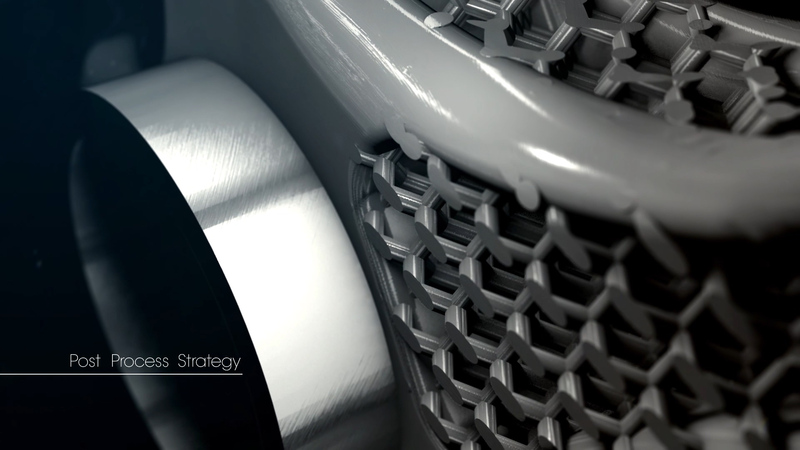 By launching this new offer, we put our expertise and intuitive interface towards making 3 new materials available: Aluminium (SLM technique), Titanium (DMLS) and Stainless Steel (DMLS). This article will tell you everything about this new free suite of tools, and the first tool to go live: Business Case, the first 3D printing AI. 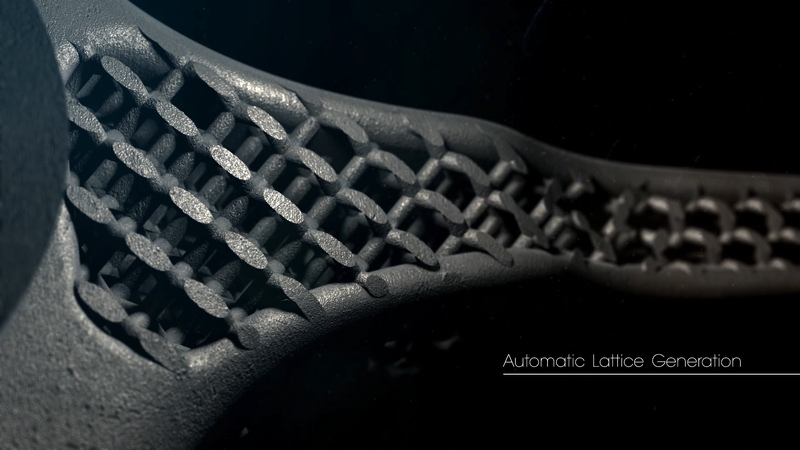 Why is the AMT suite needed for Metal 3D printing? What are the AMT tools? 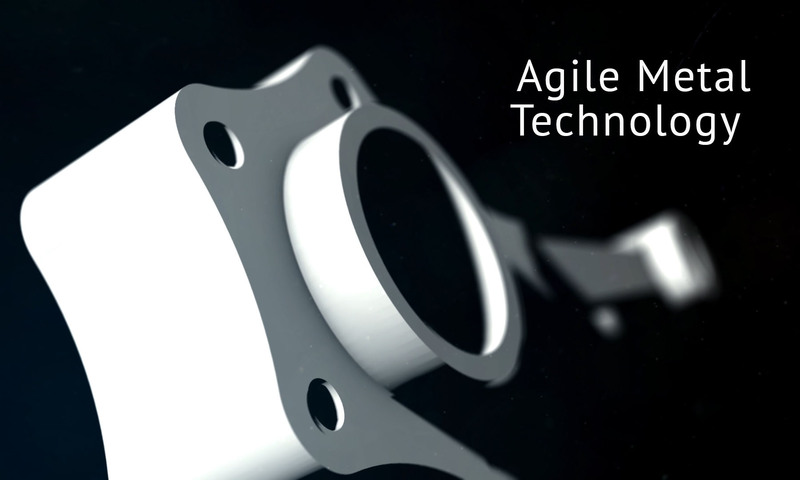 Why is there a need for a suite like Agile Metal Technology (AMT)? 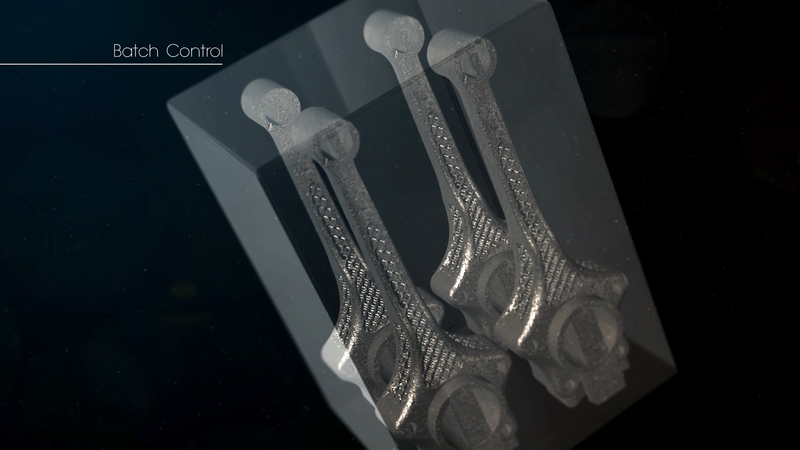 Metal 3D printing is becoming more and more essential to manufacturing: it allows to create, quickly, fully functioning parts with high mechanical properties, and sometimes geometries that would be impossible with traditional manufacturing techniques. But metal 3D printing is not as accessible as most other 3D printing techniques, in particular because of the thermic constraints that are inherent to it. Because of a lack of expertise, one often needs several iterations before managing to create the right metal part: to design it in a way that allows for thermic release, to place the supports correctly, find the most optimal 3D printing orientation, etc. These iterations are time-consuming and come at a high cost (metal additive manufacturing, even for one iteration only). That’s why there is a strong need for expert counseling on metal additive manufacturing projects. The AMT suite will provide this counseling online in a smart and automatic way for free, as an easy-to-use and commitment-free complement to our customer support and our sales team’s technical advice. What are the AMT tools, and what do they do? 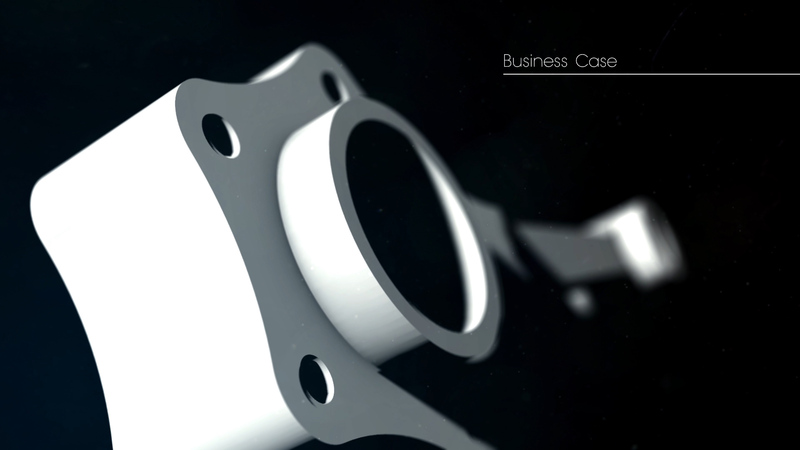 Business case is a self-learning artificial intelligence, which can analyse the feasibility of your metal additive manufacturing project, calculate risks and opportunities, and give you advice in case a better material or technique would fit your needs better than the one you have in mind. Like a traditional business case, it will identify, for your project the Strengths, and the Weaknesses. The Business Case tool is already available, just click here to give it a try. To learn more about the Agile Metal Business Case tool, read the dedicated article, or try it out right away! Don’t hesitate to give us feedback on the Agile Metal Business Case tool: as a self-learning program, it will grow more and more precise and sophisticated every time it is used! Compatibility: Whether your design is compatible for metal 3D printing. Thermal Behavior Simulation: How your object will handle the thermic constraints applied to it during production. 3D printing orientation: The best way to orientate the part in order to reduce thermal stress and increase manufacturability. Problematic Features: Which features of the design should be changed for it to make the most of metal 3D printing. 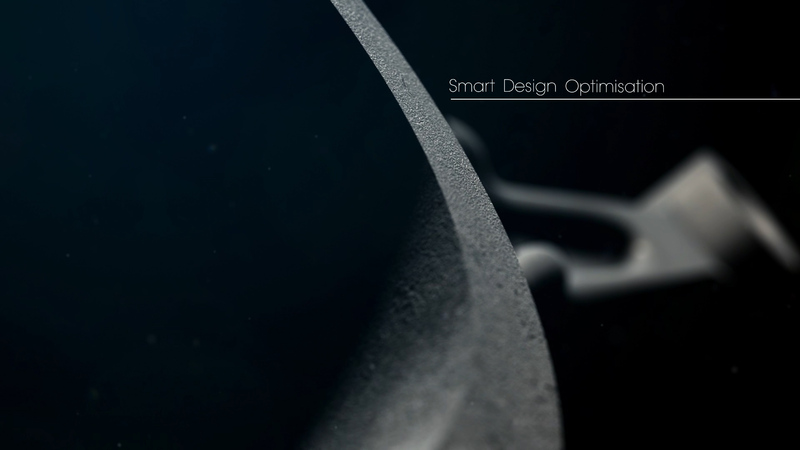 Once again, getting all this information ahead of the first metal additive manufacturing iteration will save you a lot of trial and error, which means a lot of development time and money. It assesses the areas where a you don’t need the object to be full, and you could have a lattice structure instead. 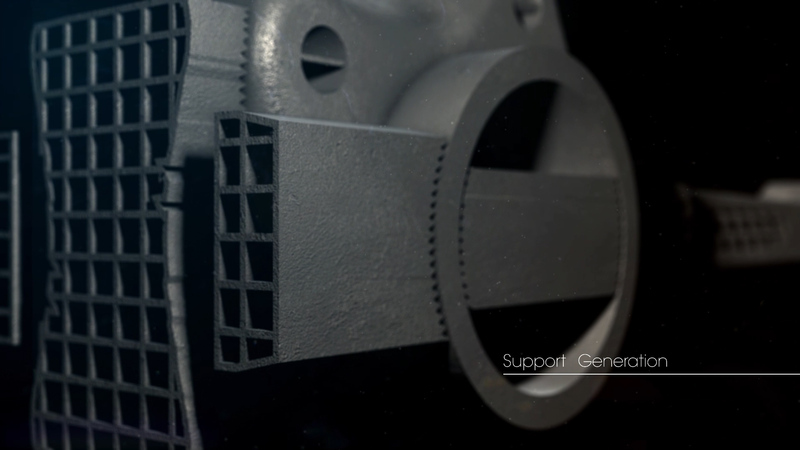 The support generator is an important tool because it’s key for the success of your metal 3D print. The supports in metal 3D printing have three basic functions. First it allows to attach the “in-production part” to the metallic built tray so that it’s fixed, supported and doesn’t wrap during printing. Second, it the support functions as a heat exchanger to allow the part to be cooled down during the production itself. Third, it plays its supporting role when the part contains overhangs that need to be supported in order to be produced. The Support Generator analyses your design and recommends the best way to arrange the supports necessary to meet the requirement of the part (tolerance, yield assessment, thermic release). For expert users, there will be the possibility to add inputs and restrictions on these recommendations. And calculate a timeline and a budget for these post-processing features. A virtual control over the machine so that you can create production batches exactly how you see fit and enjoy the printing parameters that you know are working for your part. As mentioned above, the Agile Metal Business Case tool, the first one of the Agile Metal Technology suite, is already live. If you want to learn more about this tool, read the dedicated article. You can also start using it right away: it’s a self-learning AI, and the more it learns from you the more precise and sophisticated it will grow. Your feedback will be very useful! And the page about the AMT suite.